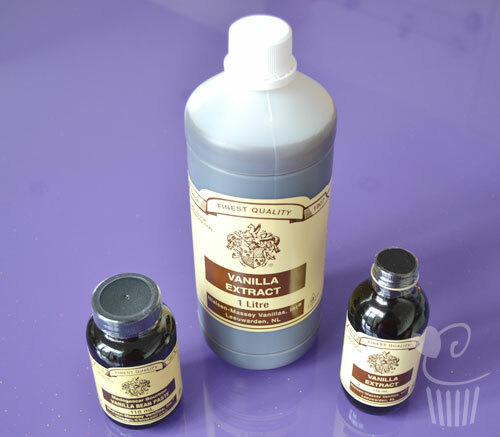 Nielsen-Massey Vanilla Bean Paste for adding to your cakes, cupcakes, buttercream and more. 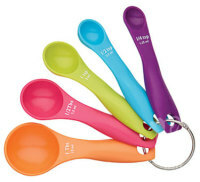 We use this in our Vanilla Sugar Syrup recipe. It not only adds the most amazing flavour but because it contains vanilla bean seeds, it adds a luxurious appearance as you see all the little vanilla flecks.